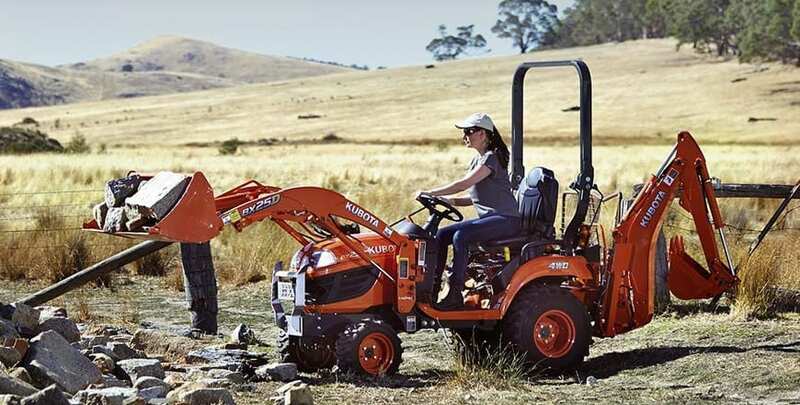 We can help you get the job done with the widest selection of implements in NSW available from our Hexham, Central Coast and Taree dealerships. Designed and tested to meet rigorous standards, Land Pride’s heavy duty rotary cutters are available in three different working widths to suit your requirements. 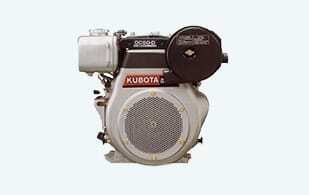 Kubota has invested heavily in the research and development of advance technologies to produce engines that set the benchmark for the industry. 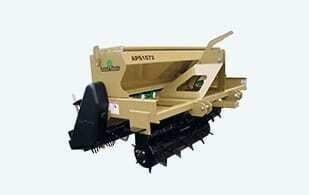 Available up to 82HP. Kubota offers a solution for almost every application with generators ranging from 6 kVA through to 30kVA. 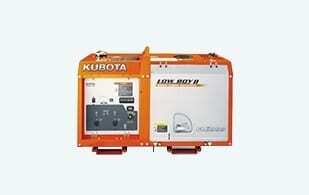 Kubota generators demonstrate exceptional power with minimal noise. 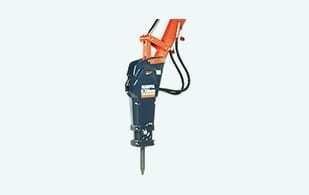 Toku’s TNB hammers are ideal for construction, demolition, recycling, mining and quarrying applications. Made in Italy, a Berti mulcher allows land owners to quickly turn rough pasture into quality paddocks for an increased return on feed per acre. 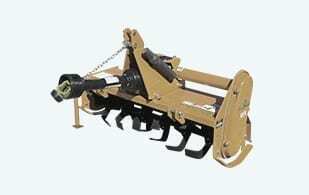 The APS seeder is the perfect product for aiding in improving landscaped areas, golf courses, school grounds, rental yards, construction sites, sports fields and college campuses. 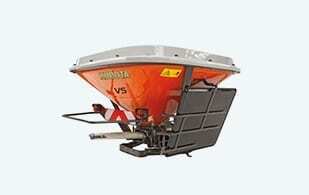 Broadcast spreaders are capable of spreading seed, sand, salt, top dressings, lime, prilled/granular fertilizer and most other types of granular materials with delivery rates ranging from 20-400kg per acre. 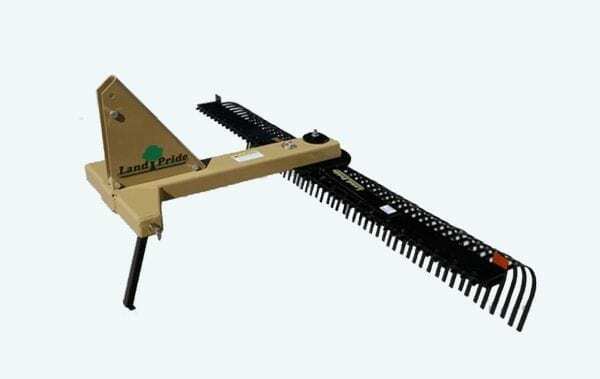 The Land Pride design prevents teeth entanglement, keeps attachment hardware from working loose and is constructed of materials that have “memory” to spring back to shape. 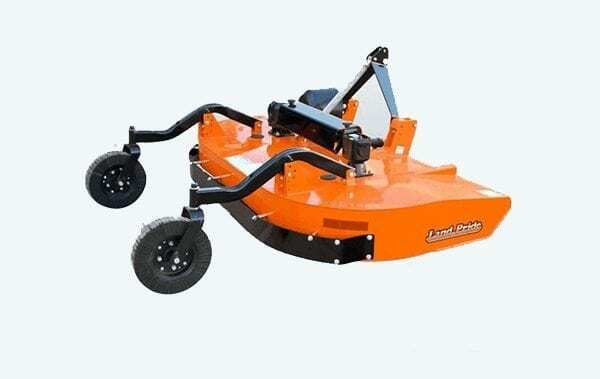 The Land Pride and Berti rotary tillers turn the soil to prepare a seedbed for crops, gardening or lawn seeding, featuring adjustable side skids for depth control.